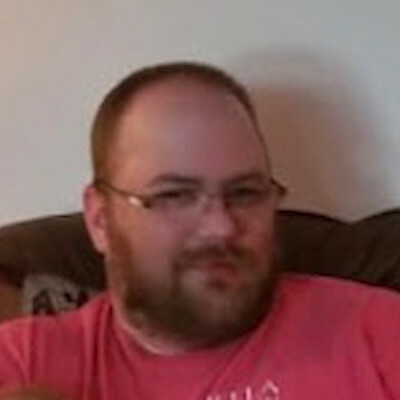 Travis Lloyd Peterson Age 34, of Rice Lake, WI died Friday, February 1, 2019 at his home. He was born on January 29, 1985 to Richard and Deborah (Miles) Peterson. Travis graduated from UW Eau Claire with a Bachelor of Science Degree in Environmental Public Health. He worked for Barron County for the Department of Health and Human Services as an inspector. Travis enjoyed watching all sports, playing video games and rock music. He is survived by his parents, Richard and Deborah Peterson of Eau Claire, WI; a brother, Trevor (Kayla) Peterson of Augusta, WI; 2 nephews, Easton and Cashton Peterson of Augusta, WI; many uncles and aunts; his best friends, Ryan, Andy, Rob and Dave; godmother, Diane Peterson of Lake Hallie, WI. He was preceded in death by his grandparents, Ellsworth and Esther Peterson & Calvin and Ruth Miles; and godfather, Charles Peterson. Appleyard’s Home for Funerals in Rice Lake is in charge of the arrangements.